When looking to rank on Search Engine Results Pages (SERPs) and attract an audience, up-to-date content is crucial. Unfortunately, many website owners tend to let their older content fall by the wayside, leaving it stale and lacking present-day value. However, your old content – including blog posts, articles, and guides – doesn’t need to be forgotten or discarded. In fact, it can help to improve your website and provide deeper value to your readers. In this post, we’ll explain why you should revitalize your old content. We’ll then show you three ways links can help you to do so, especially when you use a powerful link management tool such as Pretty Links. Let’s get started! Updating your older content is one way to revitalize it. Helping you reach a wider audience: When you repurpose or update your content, you’re potentially able to reach a brand-new audience. Improving your website’s credibility: Older content proves your site’s longevity, and this can lead to increased reader trust. Increasing search engine rankings: Old content that’s been revived may see a spike in user interaction. This will positively affect your rank on Search Engine Results Pages (SERPs). There are many ways to revitalize old content. For example, repurposing it by turning a popular blog post into a how-to guide, or reworking a tutorial into an in-depth video, is a great first step. Updating your content is another popular option, and all it requires is updating links and including new sections. 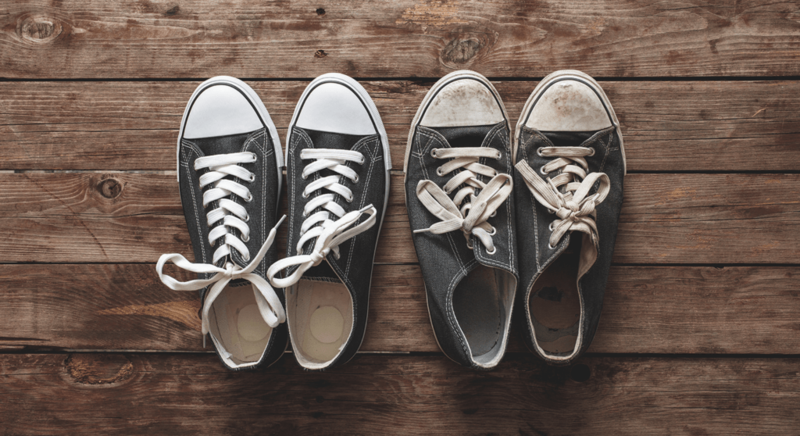 A less common (but just as effective) way to revitalize your old content is with the help of links, and they can help breathe fresh life into these older pieces. Let’s take a look this in more depth. While links may not be the most popular content revitalization option, their use can be incredibility effective, and it’s something we recommend. Here are a few ways you can get started. An optimized slug offers information to your readers that may compel them to click. Slugs are the part of your URLs that identify the page your content is on, such as “blog” in www.examplesite.com/blog. By optimizing your old content’s slugs, you make its subject easier to identify, which can compel readers to click. You can personalize the slug of each page and post on WordPress. However, using Pretty Links enables you to customize the slug for each distinct page. This means one target URL can have various slugs, but each will point to the same page. A hyperlink can be used in new content to link to older content. As you create new content, you’ll find opportunities to link back to previous work. This reinforces your credibility and leads readers to older content. This is beneficial to your readers and your website’s search engine rankings. The first way to add links to your content is with the WordPress editor on each individual post and page. The second is through Pretty Links’ keyword replacement feature. While you can have the link appear for every instance of the keyword, you can also set a threshold. To do so, go to Pretty Links > Options > Replacements. Click Thresholds, and set both keyword and replacement limits. Finally, check your post or page on the front end, and refine as necessary. Tracking the performance of your links can provide useful information. 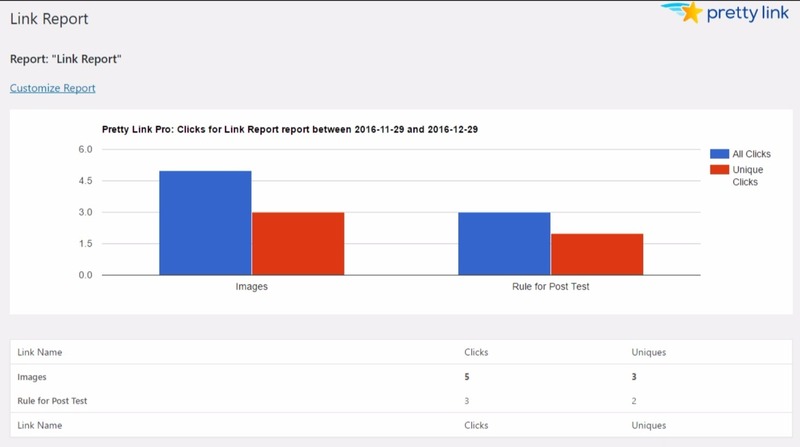 Link tracking enables you to view how your links perform. For example, you’ll see how many clicks they receive, or even the conversions they lead to. With this information, you can optimize your use of links within your new content (including their placement and anchor text). Once the link has been used, you can check the results by going to Pretty Links > Pro Reports. Here, you can compare performance or look at the performance of one particular link. By understanding how your links perform, you can optimize them throughout your site. To drive traffic and keep your website relevant, the creation of new content is vital. However, this doesn’t mean that old content is no longer useful. By revitalizing and repurposing your old content, you can provide more value to your readers and improve your website’s search engine rankings. Optimize your old content’s slugs to improve interaction. Incorporate links to older posts within your new content. Use link tracking to improve linking to your old content. Do you have any questions about repurposing your old content, or how Pretty Links can help? Let us know in the comments section below!